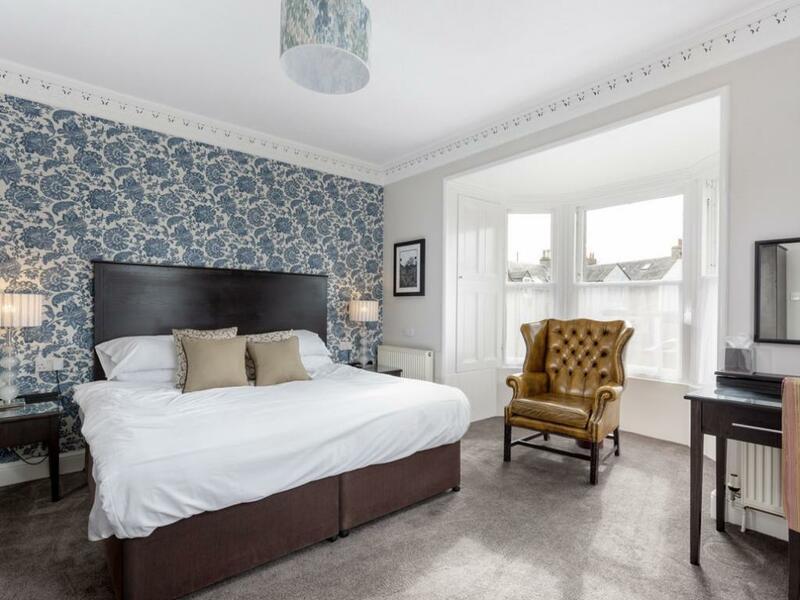 The Kirkstyle Hotel is a family owned boutique hotel in the very heart of Biggar, each of our rooms has been individually designed and the beauty of turning an old victorian building into a hotel means each of our rooms are unique. 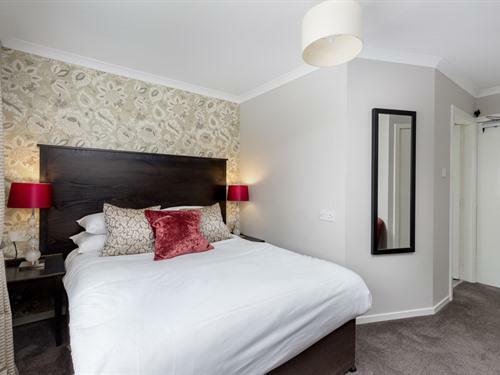 Each room has en-suite facilities and we have fully accessible rooms available. "Really good - best breakfast ever!!" "We had a lovely stay, fantastic customer service"
Biggar is a historic thriving market town and has been a royal burgh since 1451, it still retains its medieval layout with the high street lined with centuries-old houses. There is variety of independent shops, including an award-winning grocer, CAMRA's pub of the year, a famous ice-cream and chocolate shop and an award-winning fish and chip shop. The town also has a selection of restaurants, bistros and cafes. Visitors can get a bus to Biggar directly from Edinburgh, Peebles and Lanark which has the closest train station. Biggar is around 30 miles from Edinburgh and is accessible along the A702 via the A721, while Glasgow is around an hour's drive away. One of the town’s main attractions is a world famous Victorian puppet theatre and some wonderful museums, including the Biggar & Upper Clydesdale Museum, the Biggar Gasworks Museum (the only preserved gasworks in Scotland) and the Albion Motor Museum (vehicles by the commercial vehicle manufacturer Albion Motors). The town also hosts an annual arts festival, the Biggar Little Festival, every October. Another yearly event is the Biggar Bonfire, an ancient custom that takes place on Hogmanay. We work closely with The Crown Inn (2 min walk away) in regards to catering for a late night drink or an evening meal, this ensures that all of our guests are ensured a peaceful night sleep. We do not have an onsite carpark, however on street free parking is available directly outside the hotel.